Educating our customers about proper lawn mowing technique is very important to us. With our state of the art equipment, we will groom your lawn to make it look like the fairway on a golf course. 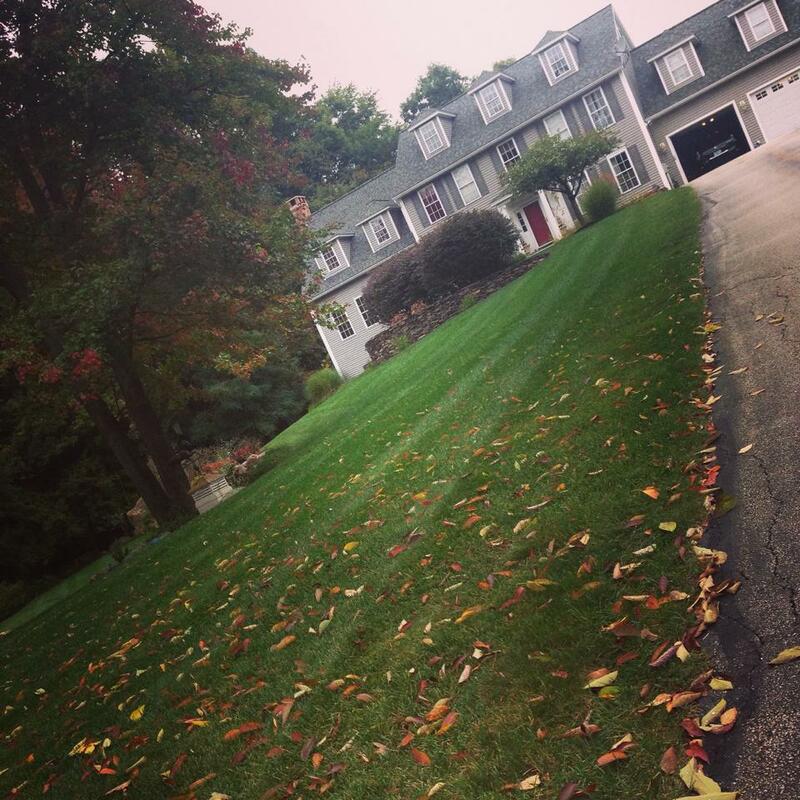 We take pride in making your lawn healthy and look as good as ours. 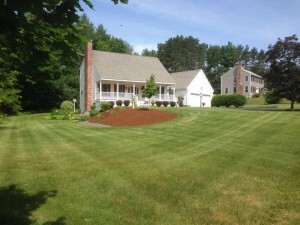 Lawn Maintenece helps your lawn look beautiful and stay healthy. We understand a lawn isn’t just grass – it’s an investment. An investment of not only time and money, but also of dreams and memories. 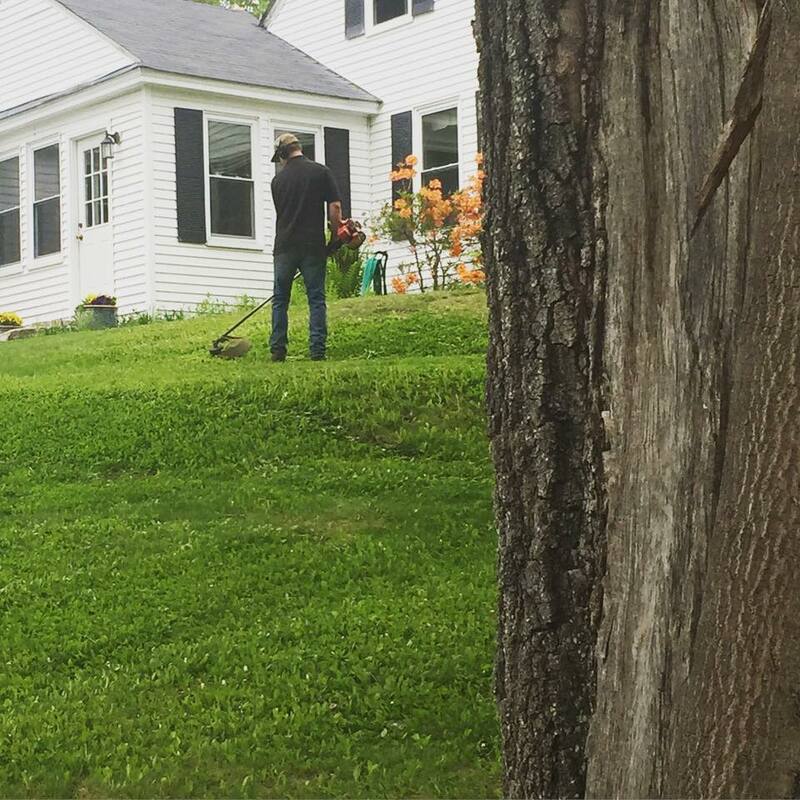 Of course you want your lawn to look perfect. Lawn Envy Maintenance Services help your lawn look beautiful and stay healthy, helping you achieve the perfect lawn you’ve always wanted. Our Lawn Mowing Service includes the highest level of quality and attention to detail. Each visit consists of Lawn Mowing and leaving behind lines just like on golf course fairways or even at Fenway park. String Trimming to make the finishing touches. And Air Sweeping to leave your property looking better than ever while also leaving no trace of us ever being there. Mowing Height – always cut a maximum of 1/3 total grass height per mowing. In most cases, you will have best results mowing at 3 inches or above. Failure to do so may result in inadequate growth and may cause brown areas to develop. Mowing Frequency – At a minimum, it is advised that your lawn be mowed 1 time per week. More mowing may be required depending on the amount of growth and feeding frequency. The more you mow the smaller the clippings are which is beneficial to your lawn. Try to avoid grass clipping clumps. Blade Sharpening – Be sure that your lawn mower blades are sharpened to ensure a nice clean cut. 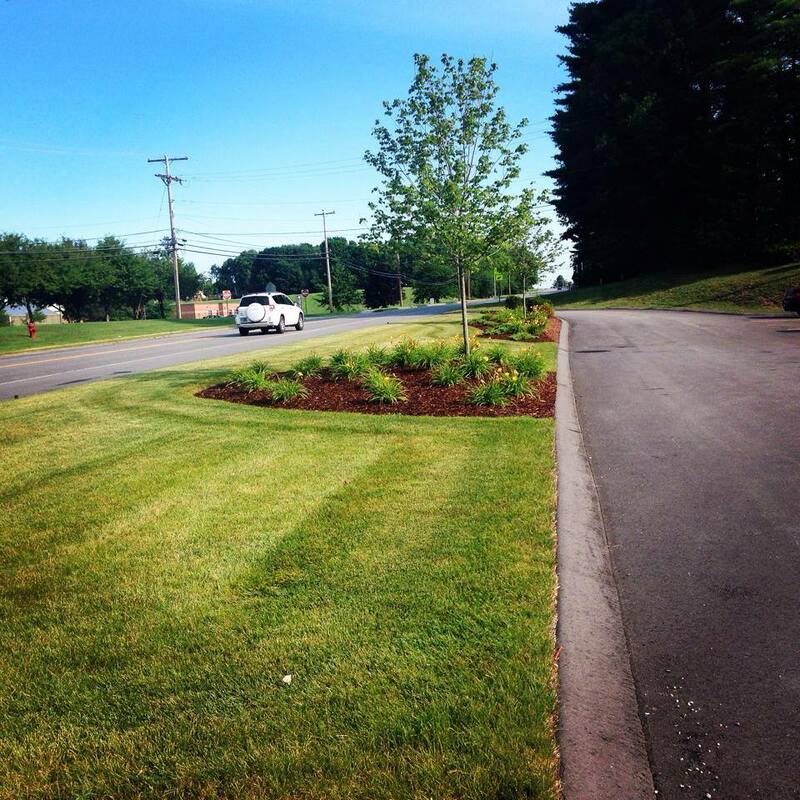 Mowing Direction – It is recommended that you mow in a different direction every week. Mow 90 degrees then 45 then normally, and repeat.